3/8" Perma Lock screws are an unslotted, drive-in type permanent locking screw. 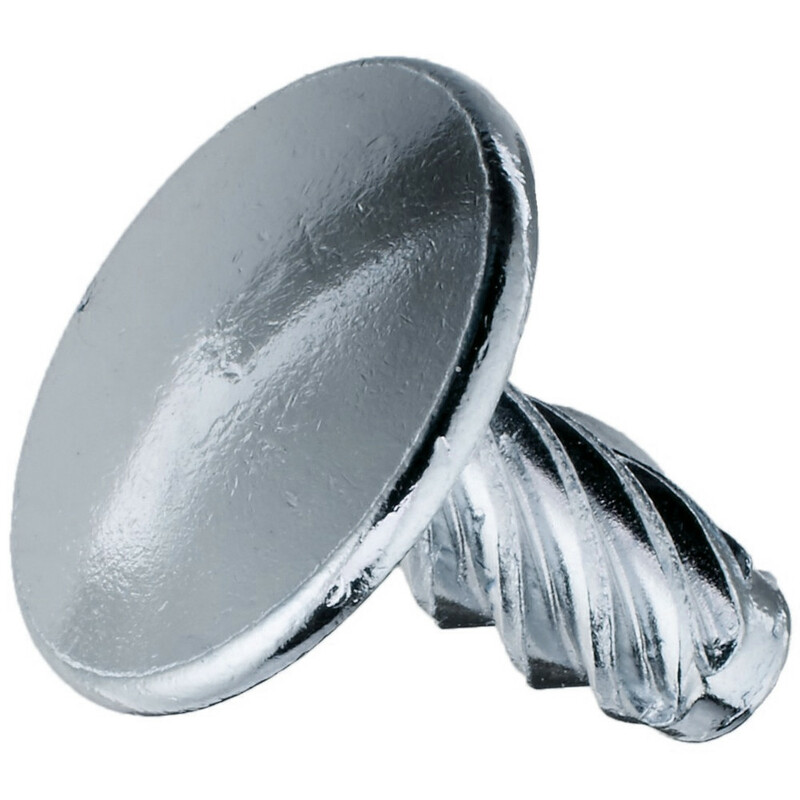 For use in all of our aluminum screw posts and standard steel screw posts sizes 3/8" and up. Perma Lock screws are made of steel and have a diagonal cross thread that, once tapped into a standard screw post, create a permanent lock. Perma Lock screws can also be referred to as Rapid Tap Screws because they tap in for quick assembly of your screw post bound items.